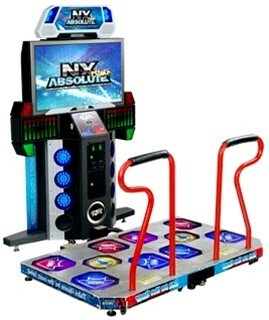 Hi All, looking for a particular dance machine: Andamiro Pump It Up: FX Model. If anyone has one or knows of a potential source please let me know. Never seen one of those for sale before. The older dancing stage come up for sale sometimes.